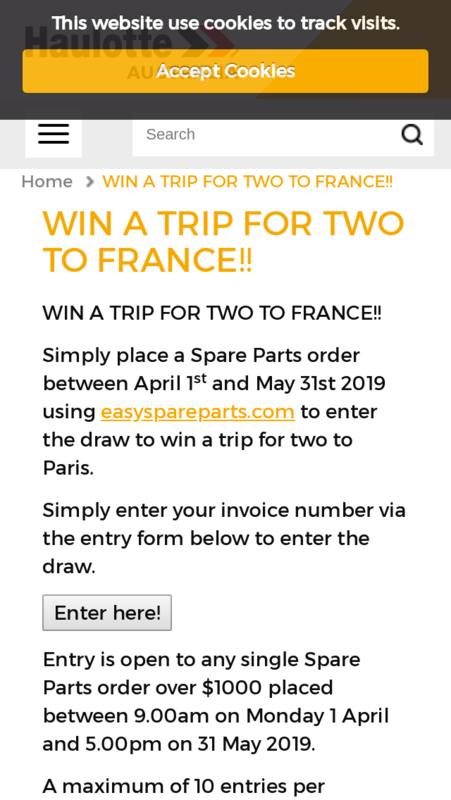 Prize for the easyspareparts.com will be a round trip for two to France including flights and accommodation for 5 nights and a visit to the Haulotte factory in L’Horne. winner will be drawn at random from valid entries by a member of Haulotte team. 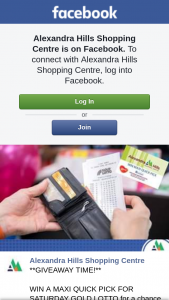 prize details supplied to any entrant by any third party connected with this competition. 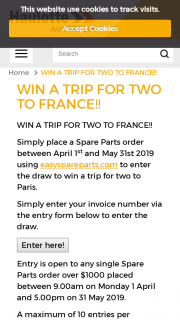 prize is as follows: The prize for the easyspareparts.com competition includes two economy tickets to Paris including flights, 5 nights accommodation and transfers as well as a visit to the Haulotte factory in L’Horne France. winner, meals outside of Haulotte hosted events unless deemed appropriate by Haulotte. prize is as stated and no cash or other alternatives will be offered. 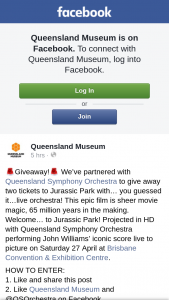 prizes are not transferable. Prizes are subject to availability and we reserve the right to substitute any prize with another of equivalent value without giving notice. winner will be notified directly on site and notified by email within 28 days of the closing date. 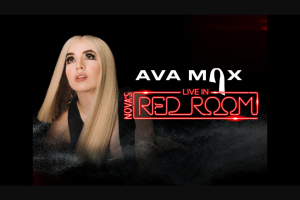 winner cannot be contacted or do not claim the prize within 14 days of notification, we reserve the right to withdraw the prize from the winner and pick a replacement winner. winner when and where the prize can be collected / is delivered. 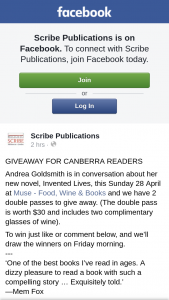 winner agrees to the use of his/her name and image in any publicity material, as well as their entry. 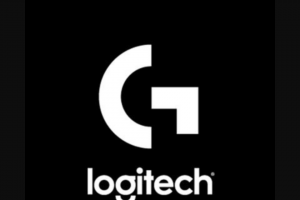 winner or any other entrants will be used solely in accordance with current Australian data protection legislation and will not be disclosed to a third party without the entrant’s prior consent. winners is final. winner if the winner; is on stope credit with Haulotte until the account is paid or acts in a manner that is deemed disrespectful by Haulotte. winner will be a guest of Haulotte and will be expected to act in a manner that is respectful and courteous.